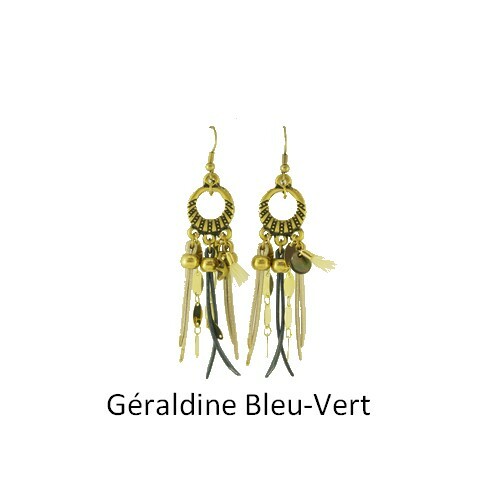 Earrings bronze prints and leather straps. 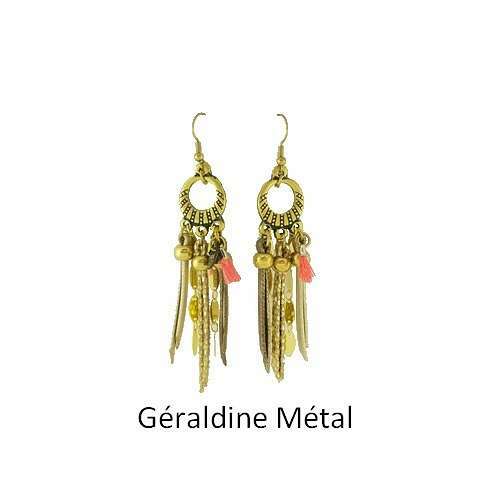 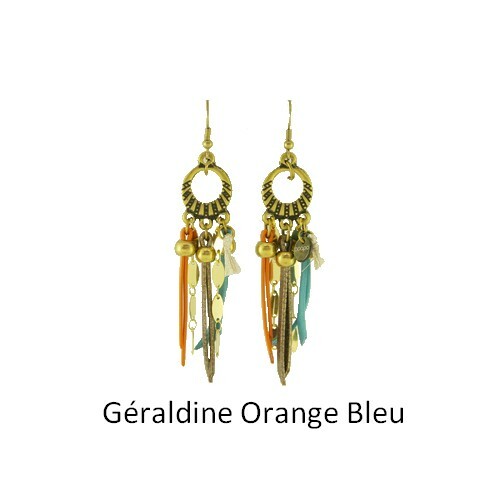 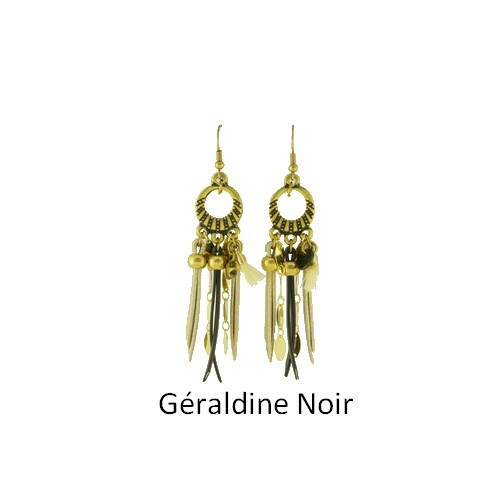 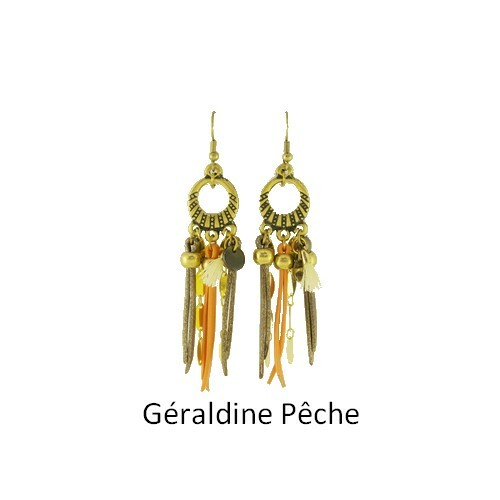 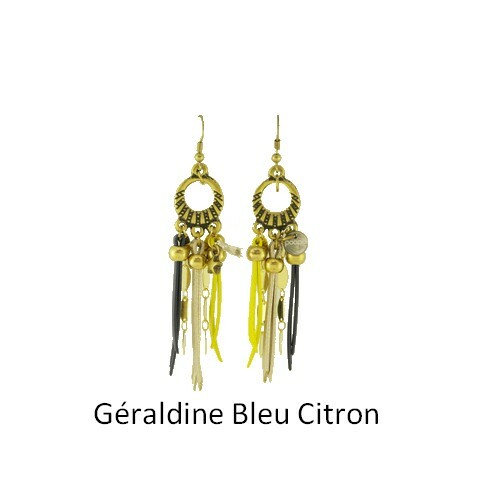 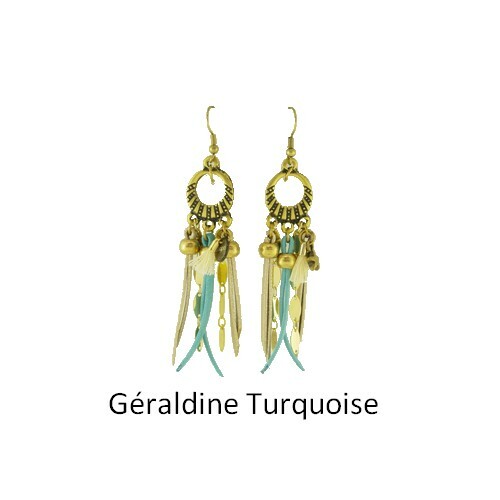 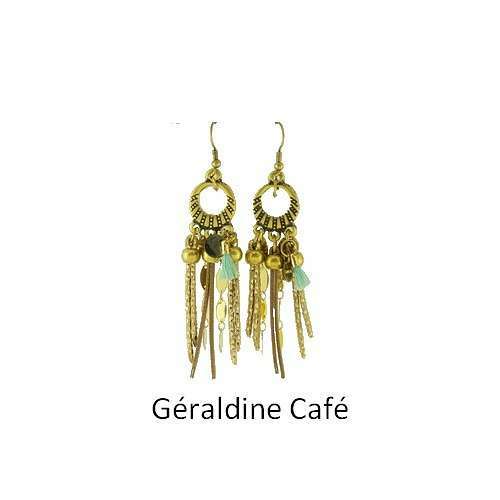 Jewelry quintessential feminine, these earrings are perfect to brighten your face and complement your outfit. 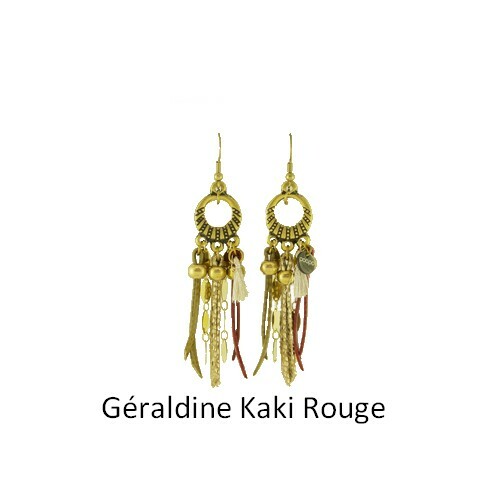 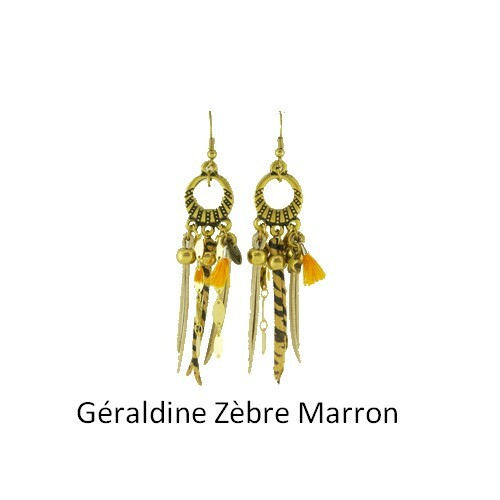 Earrings with bronze prints, leather straps and charms tassels. Our Jewelry are made in our workshops in Britain.